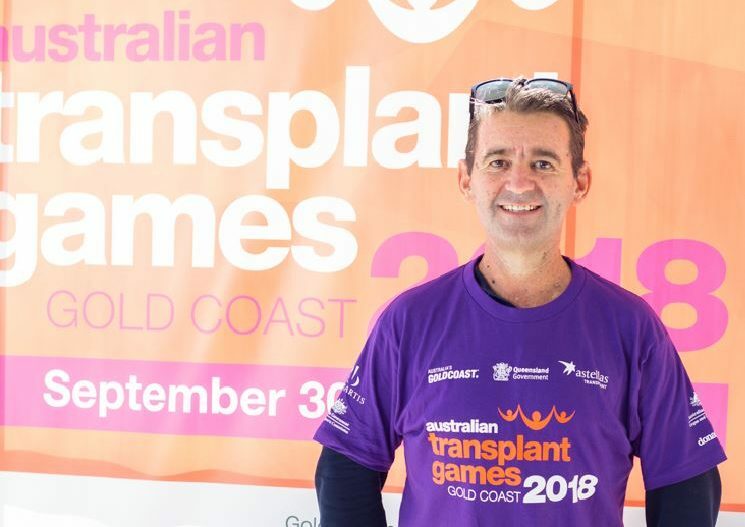 The Transplant Games High-Performance Camp held at the Runaway Bay Sports Super Centre – what a great weekend it was! 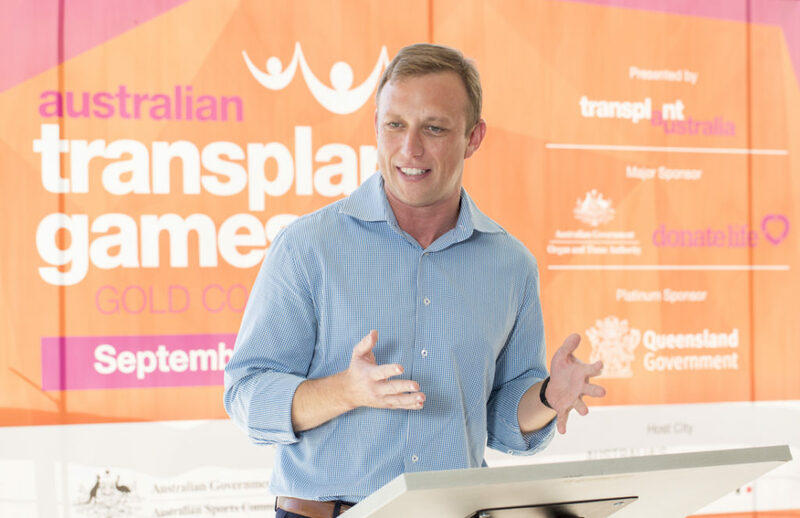 This is a new program for Transplant Australia, offering members who are taking their sporting abilities further than the Transplant Games and are training and competing in main stream competitions on regular bases. All those who took part in the camp were heart, liver, lung, heart double-lung, kidney and bone marrow recipients. The weekend started with the Queensland Health Minster Steven Miles officially opening the camp. The athletes were put through an intense workout in 30-degree heat over 3 days by some top-quality coaches like athletics coach Casidhe Simmons, one of Australia’s top Heptathletes; Monty Summers, who won gold for Australia and broke a world record at the 2017 World Transplant Games; and swimming coaches Stephen Howell and Bill Sweetenham. 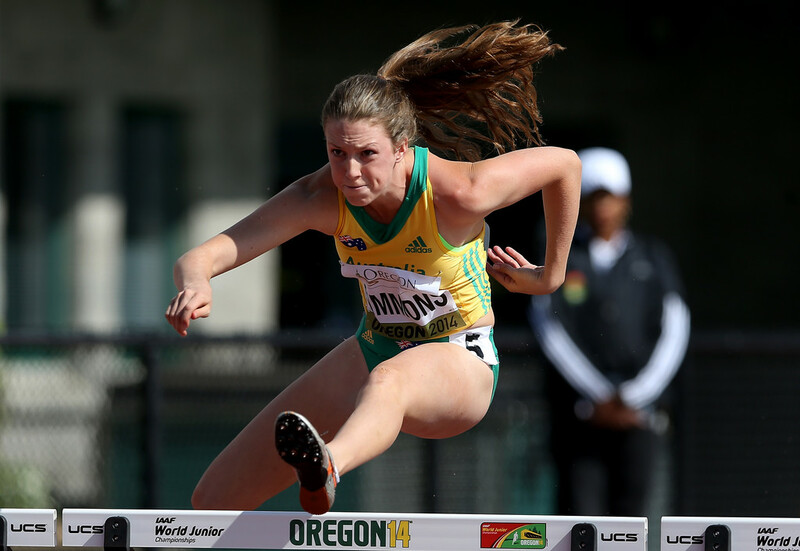 Casidhe Simmons, one of Australia’s top Heptathletes, coached the transplant athletes in athletics. Photo courtesy of Zimbio. In between the training sessions the group was taken through a 2-hour Strength and Conditioning session with Adam Gordon aka “Adsy”, a Triathlete and Health and Fitness Coach from the Gold Coast who provided exercises and education for everyone to work on when they got home. Travis Ronaldson, who works with Gold Coast Titans, provided the Sports Nutrition and Craig Pearman provided the 2-hour Sports Psychology. By the end of the camp everyone was exhausted, but very motivated to get back into training and implement what they had learnt over the 3 days as they focus on their next competition or challenge. Queensland Health Minister Steven Miles opened the camp. The transplant athletes were put through their paces at the Transplant Australia High-Performance Camp.